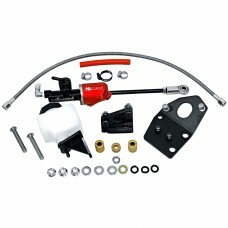 McLeod Racing have produced a hydraulic conversion kit for 1964-1966 Mustangs. 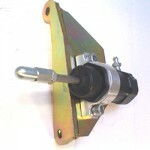 This clever little package will bolt onto the firewall / bulkhead and allow you to remove the rod mechanism that operates the clutch on the early manual transmission cars. 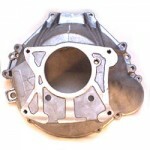 This is also a great aid when converting from an automatic or when upgrading to a 5 speed transmission. The kit bolts to the original pedal (not supplied in the kit). 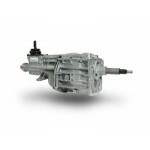 You will also require a slave unit to operate the clutch and the hydraulic hose to connect between the two. 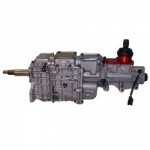 You may need to check clearance if your car has been modified with power brake servo.